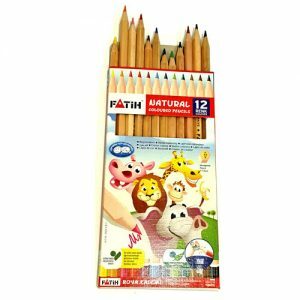 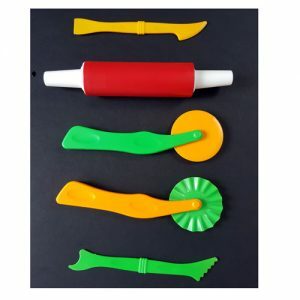 Playdough Numbering Tools | Free Delivery. 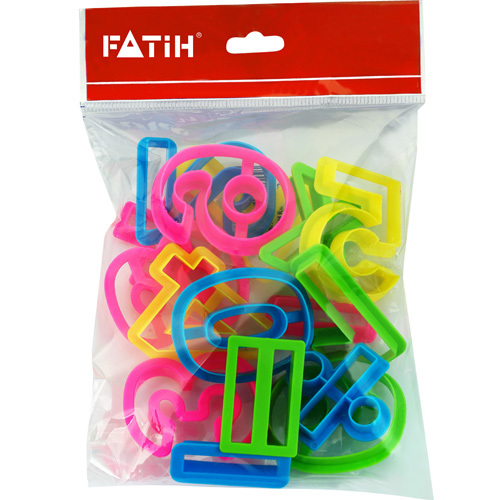 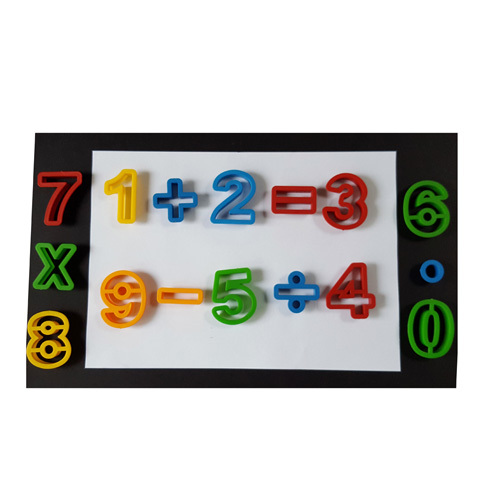 Great for making numbers and sums with our easy to clean and high quality playdough numbering tools. 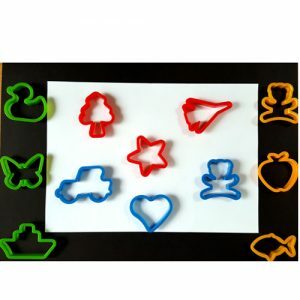 Use them for making and cutting numbers in playdough or pastry dough. 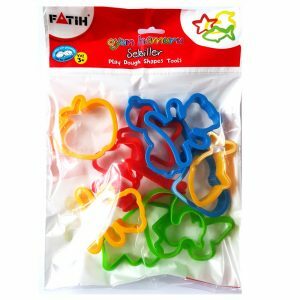 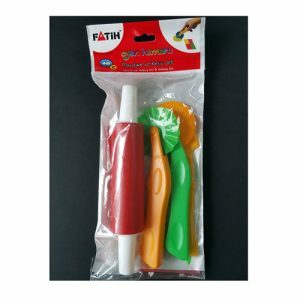 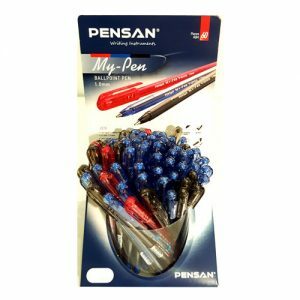 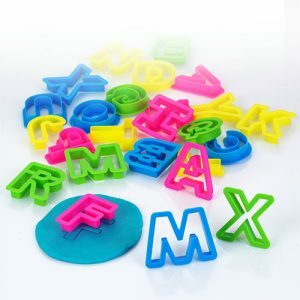 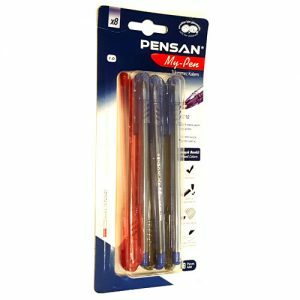 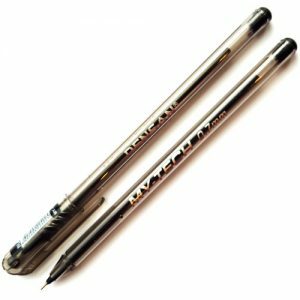 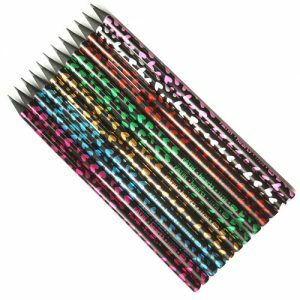 Also buy our playdough tools for cutting and rolling your dough or use our playdough shapes and playdough lettering tools.